Ever since The New York Times’ original exposé on Harvey Weinstein ran about a week and a half ago, more and more allegations against Weinstein and others regarding decades of sexual harassment and assault have been revealed with each passing day. Just last night, Reese Witherspoon and Jennifer Lawrence came forward at an Elle event with their own horrifying depictions of the way they were treated by men in Hollywood. Witherspoon pointed out, though, that, “I felt less alone this week than I’ve ever felt in my entire career.” These stories are beyond terrible, but life was more terrible for these women before these accusations came to light. 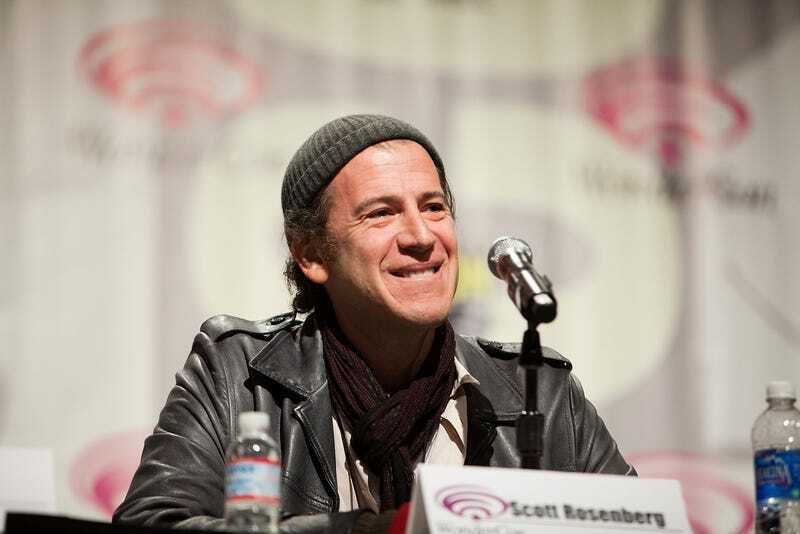 Far fewer men than women are speaking up, but screenwriter Scott Rosenberg has eloquently laid out what life was like in the glory days at Miramax and whether or not the multitude of people working with the Weinsteins were aware of what was going on. Rosenberg wrote the movies Beautiful Girls and Things To Do In Denver When You’re Dead, both of which came out on Miramax in the mid-’90s, when Weinstein’s run of mega-successful Oscar winners was beginning.